Design Molded Plastics is an engineering driven company that provides customers solutions to their plastic injection molding applications. We are able to provide engineering support from project start thru production and from part and mold design to automation design. 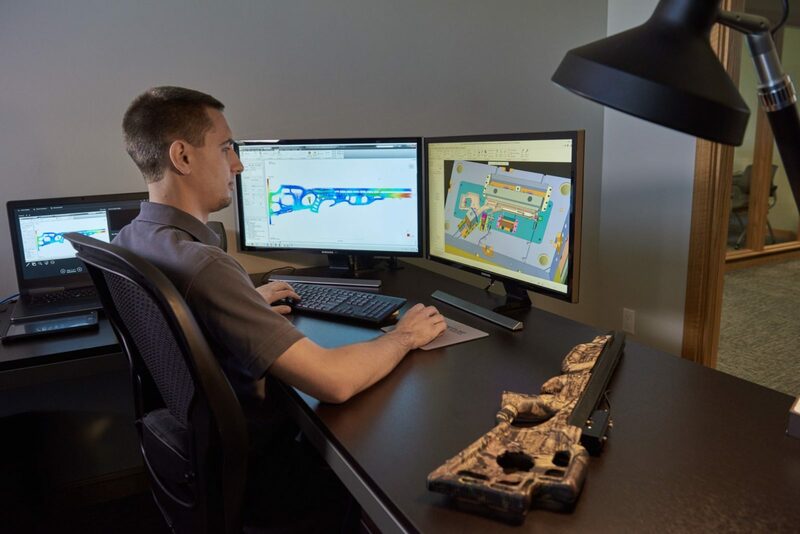 Through our engineering efforts, we are able to improve part designs for better performance, decrease tooling and piece pricing costs, and design for manufacturability. In today’s competitive market, it is important to have an injection molding partner that can engineer a better solution at the lowest cost. 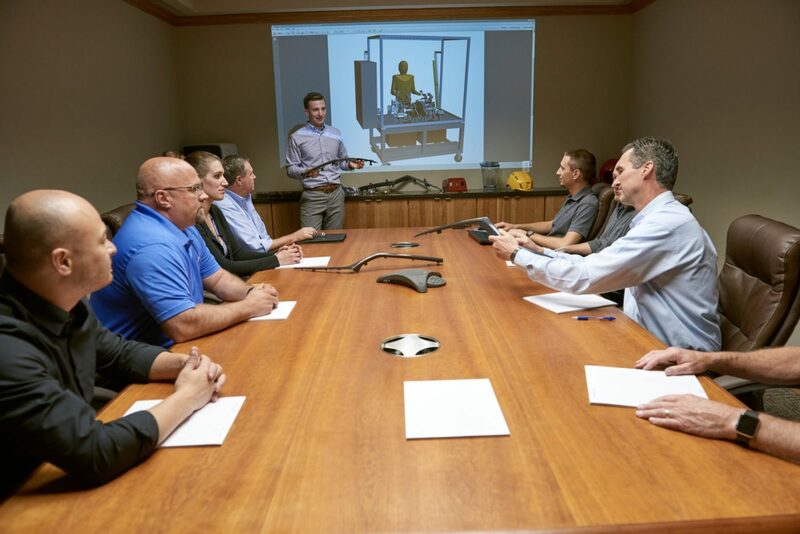 At Design Molded Plastics we take an engineering approach to every new project to give our customers an advantage in today’s competitive market. We have been providing engineered solutions for our customers since 1985! We provide engineering support from concept through production, and part design is a major contributor to the part’s cost. Our commitment to our customers is providing full-fledged engineering support that fully accounts for manufacturability, functionality, quality and cost of the part. The reason for so many success stories is our commitment to engaging in the early stages of a project with our customers. 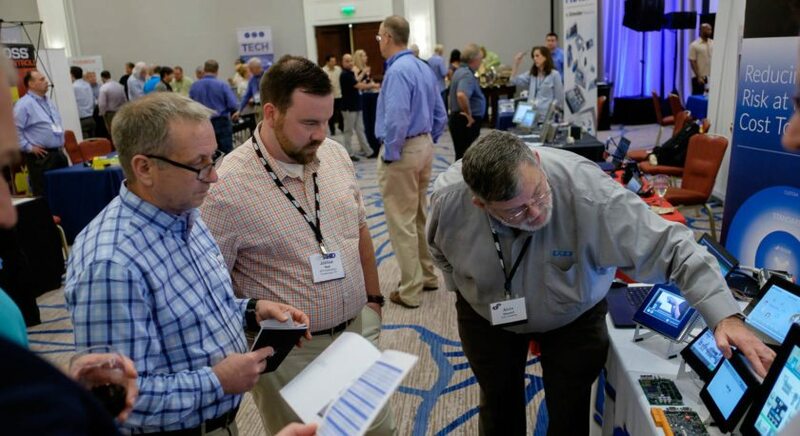 Design Molded Plastics has invested heavily in our engineering staff to provide up-front support for our customers to help design parts for optimal mold performance, decreased tooling capital expenditure, and decreased piece pricing. Design Molded Plastics consistently conducts a vigorous part and mold design review during the quoting process. This allows for an upfront open communication with our customers. Because of this early involvement, major issues are addressed in the beginning and allows for tool builds to be released quickly and commenced on-time. Prototyping is a key element of any product launch. It allows customers the ability to quickly test new designs prior to production. We are committed to supporting our customer with prototype tooling or bridge tooling, with tight timelines. We can utilize our in-house tool shop, local domestic tool partners, or our Asian tooling source. With the Objet500 Connex and our team’s expertise in 3D printing, you have access to quick, flexible, and cost-efficient prototyping, model making and prototype samples for low-volume production. This comes with no tooling cost, with quick turnaround times and the ability to print in more than 100 combinations of materials using just two base materials. 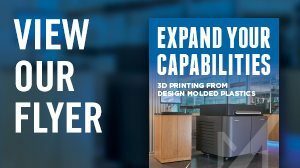 The Objet500 Connex from Stratasys can print two base-model materials simultaneously. An enhanced design offers efficiencies in material changeover, finish, detailing and toughness, as well as over-molding on the product structure in very thin layers for model accuracy. A build envelope of 19.3” x 15.4” x 7.9” (500 x 400 x 200 mm) can support large models or numerous parts at the same time. Design Molded Plastics specializes in engineering grade thermoplastic resins. Our experience over the years in a wide variety of industries and applications, have allowed us to develop into an excellent resource for material selection.